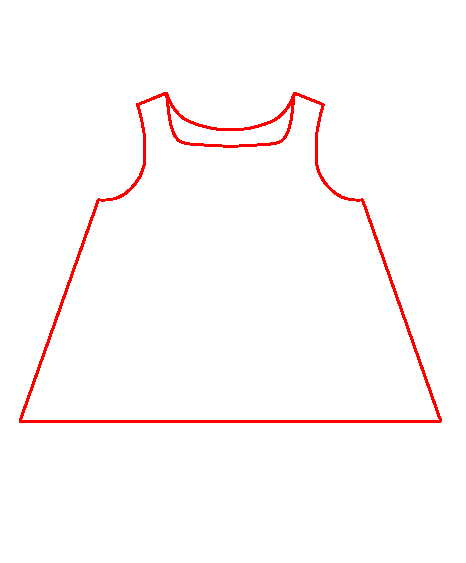 For Challenge 15 we have a tunic, or a dress, depending on how you look at it. 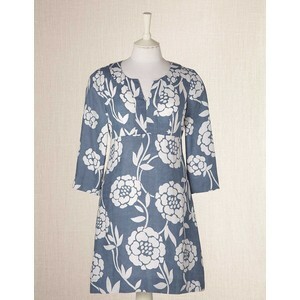 The inspiration for this challenge comes from Boden tunics. I like a lot of them, too many to post here, so here is just one example - Notch Neck tunic. 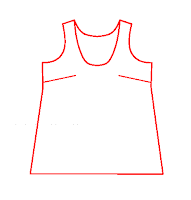 I am planning for a slightly different top: deep square neck with a pintuck panel, elbow length sleeves and some additional pintuck details on the sleeves as well as the hem (we'll see about the hem). I originally made the sketch on the left, but since I am using a patterned fabric, I thought the additional seams would be too much - and I am NOT going to do any pattern matching. Also, the fabric is a little transparent so pockets like these wouldn't fit well. But I am going to make that one out of a solid chambray I have in my stash. So here I will be drafting the simpler version - the sketch on the right. 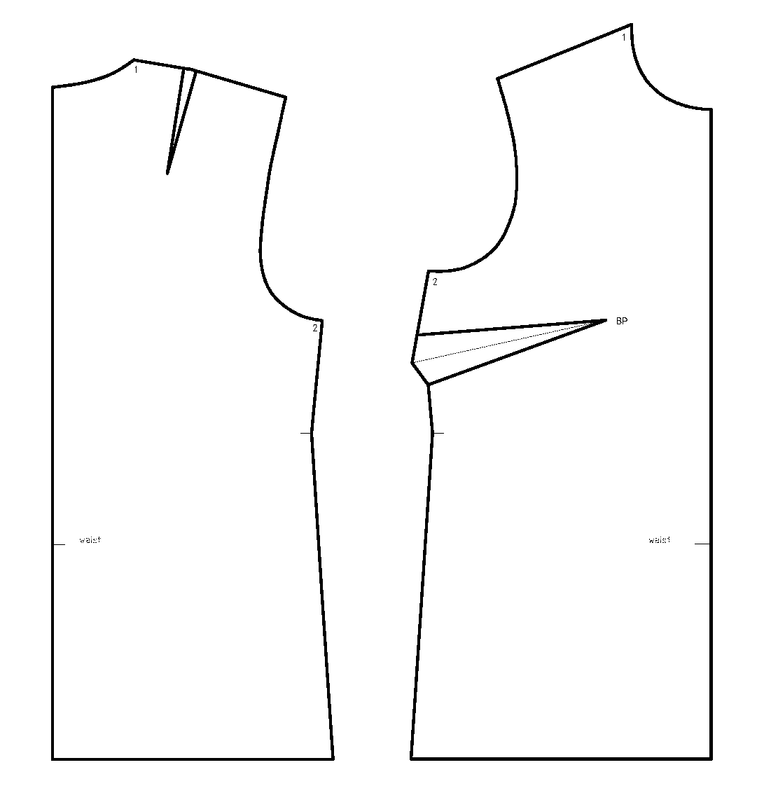 Also, most of all (woven) Boden tunics have side zippers, so they are probably more fitted - my version will be a pull-over. Now on to drafting the back and the front. I am so in admiration of you persistence in drafting your own patterns. This tunic will be lovely. I did buy the fashionary sketch book but my daughter has stolen it from me! I'll have to get another.